Jennifer joined the Employee Benefits team at Dupuis Langen Financial Management (1985) Ltd. in May 2008 as an Account Manager. 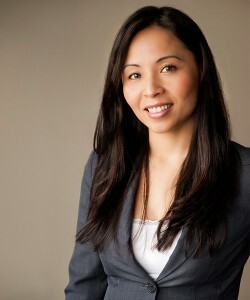 For several years, she worked closely with many of our group clients to provide an outstanding client care experience. Analytical by nature, she could navigate the intricacies of government health plans, private benefits and Collective Agreements, enabling her to solve almost any problem she encountered. In 2014 Jennifer turned her experience and organizational skills loose on our New Business department. As Manager, she was free to marry her analytical and creative talents to produce better processes, shorter timelines, and superior results for the client. She is a virtual sponge when it comes to learning new things, and despite a heavy workload, Jennifer successfully completed the eight-course requirement of the Certified Employee Benefit Specialist course sponsored by Dalhousie University. CEBS is a designation that is considered the standard of excellence in the Group Insurance world and Jennifer could be its poster child. 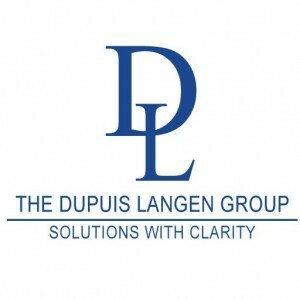 She is an excellent role model in a very challenging business and Dupuis Langen is proud to have her on our Employee Benefits team.